Yin yoga is a slow-paced style of yoga with postures that are held for longer periods of time, ranging from 45 seconds to two minutes. 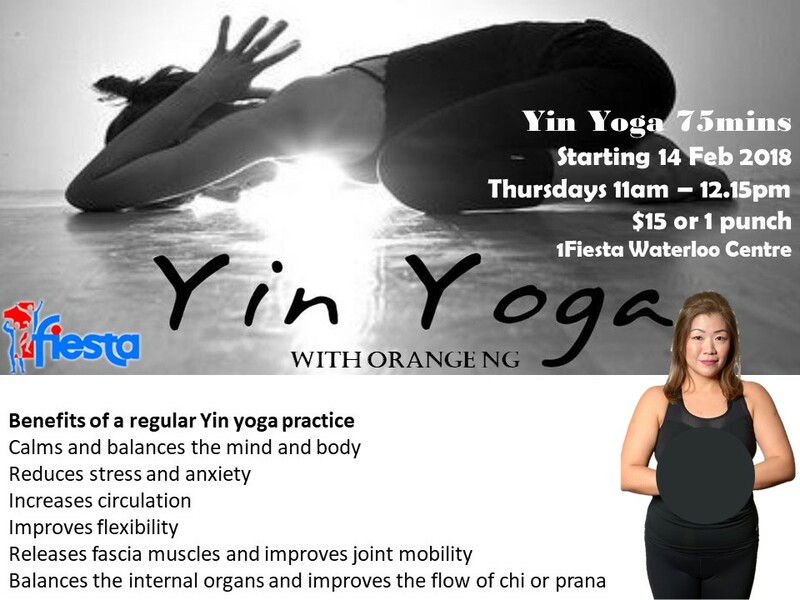 Yin yoga aim to increase circulation in the joints and improving flexibility. A more meditative approach to yoga, yin aims at cultivating awareness of inner silence, and bringing to light a universal, interconnecting quality.